This is the 2nd day of Anthony’s high country mule deer hunt. Can’t complain about this day because we spotted 9 bucks! We came across some terrain that wasn’t crossable, so now we’re reconsidering if we should spend our time here or somewhere else. We hope you guys enjoy and if you like what we’re doing please subscribe! 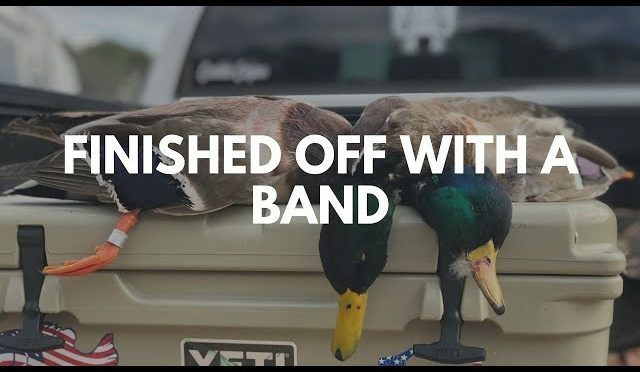 Ended the season with a Banded mallard. Heck of a season! 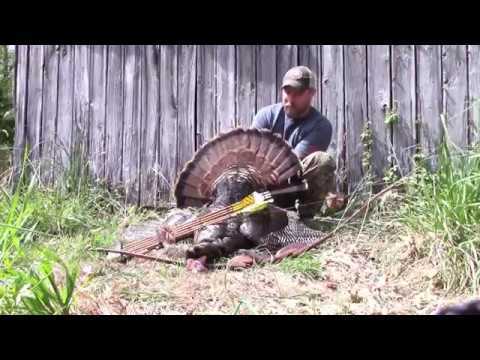 In todays video we lay the smack down on some roosters. We are hunting on a private reserve so were allowed to shoot as many as we want. 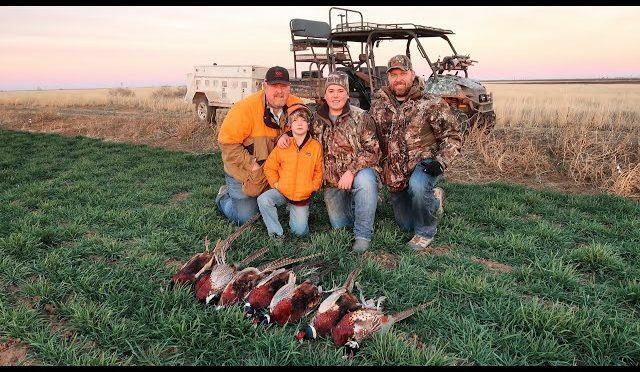 We were here for 2 days and pheasant hunted both days and a little dark the morning of the first day. I hope y’all enjoyed this vid and share with your friends if you enjoyed. to be entered in the giveaway you have to sub and turn post notifications on and leave a like down below on any video saying done. then you will be entered. See you guys on the next one. 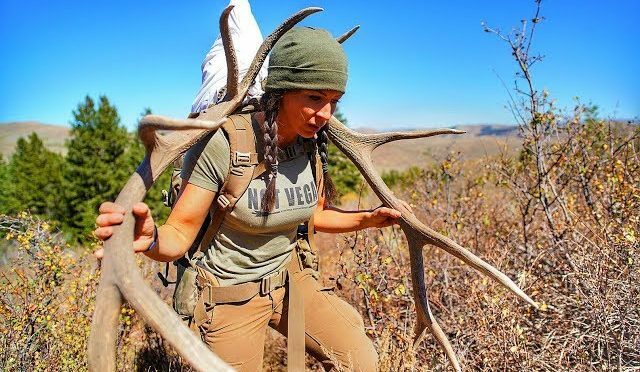 Here on days 5-6 of our public land hunt we have a bunch of bugles were chasing, and seeing? Watch and find out! 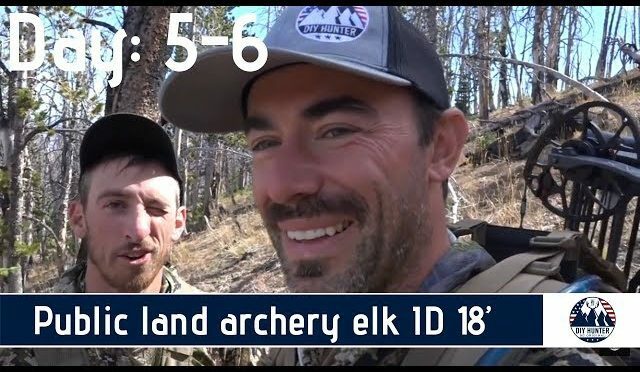 Follow our multi-part series of bow hunting as Preston, Jack, and their friend and local Idaho resident Zane chase elk across Idaho and Colorado! 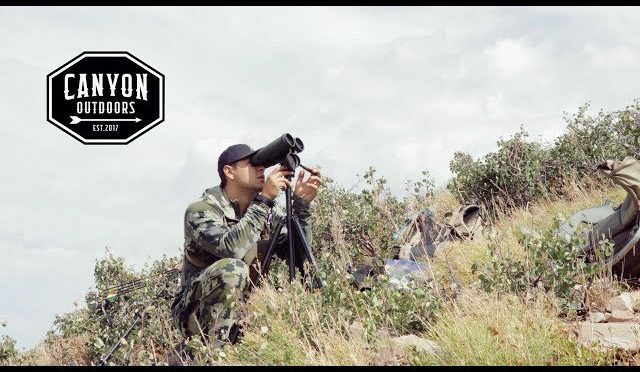 Please LIKE and SUBSCRIBE for more hunting videos, hunting tips, and hunting gear reviews. 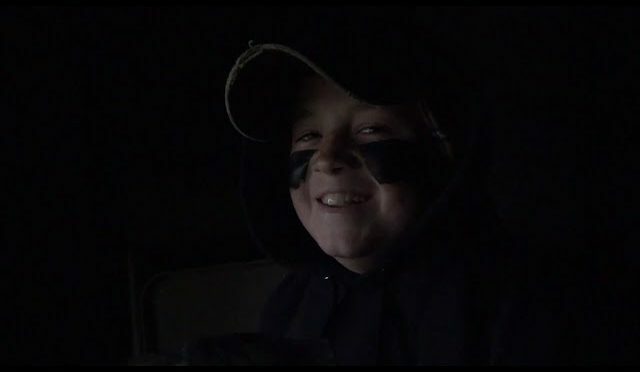 Watch as Blake takes a Buck on their Family Farm. 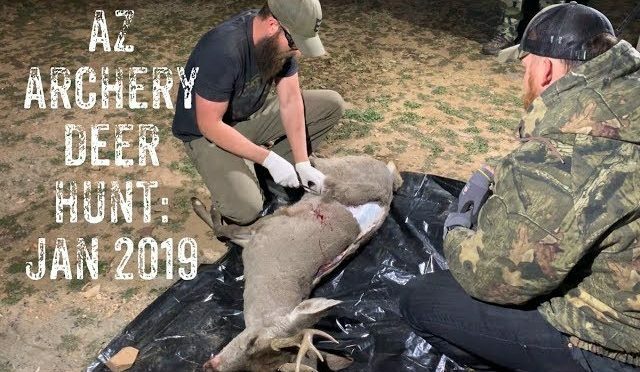 Last Hail Mary weekend Arizona archery deer hunting trip down in unit 23. It’s a new calendar year, I’m tagged out already, but it’s the last weekend of the rut we can archery hunt on these AZ otc public land deer tags. Jared, Dallas, Colby, Doug, Dave and I all meet up down in the desert to chase some mule deer and Coues deer. We saw 60 plus deer and 13 bucks this weekend. Lots of fun with friends hunting deer with our bows. 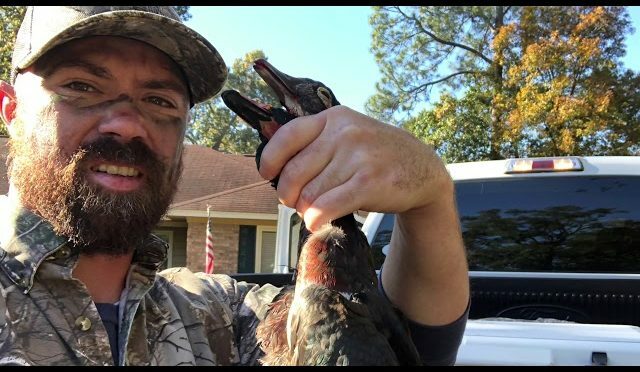 West Georgia Duck Hunting 2018/19 season! My first season duck hunting. What a blast. Trading the white tail racks for the flying type. 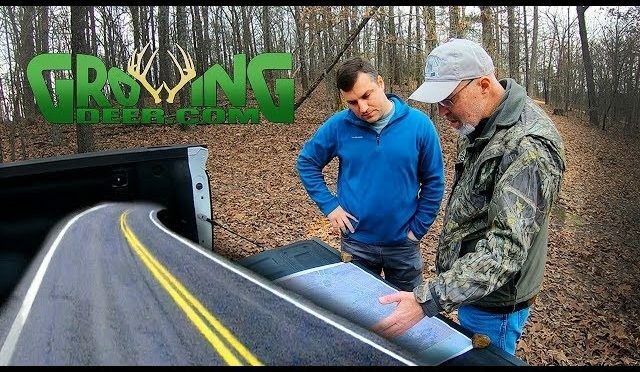 Boots on the ground evaluation and recommendations for an unimproved hunting property. Grant scouts the area then advises on how to improve the habitat with possible hunting strategies. This property has lots of potential! 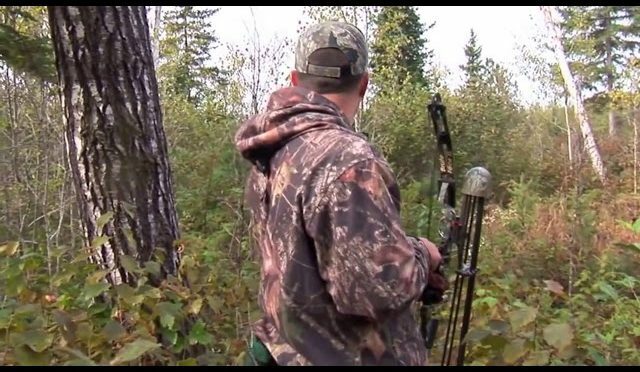 Watch for ideas that you can use on your hunting grounds. 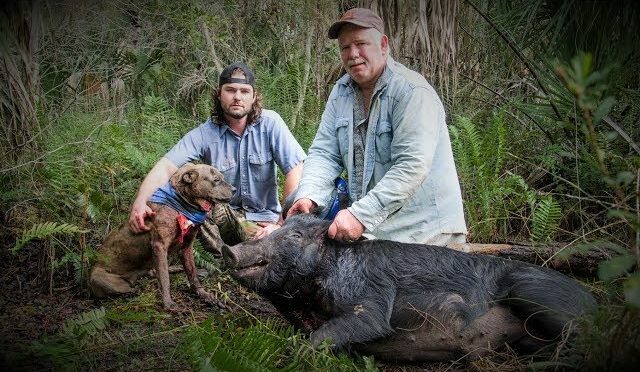 Wild hogs, also called wild boars or feral pigs, aren’t native to Florida. As with all animals, it’s against the law to release wild hogs on public lands. It’s also not recommended on private lands either unless the property is surrounded by fencing. We caught this 240 pound barr hog with 2 bay dogs and 1 catch dog. 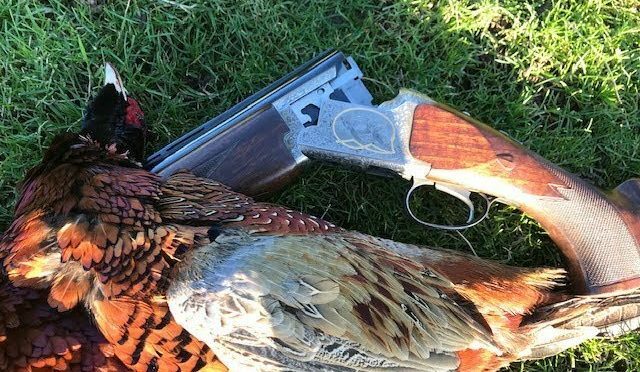 Our dogs love hunting, they live for it. I hope you can enjoy this intense adventure with us. There will be more to come. We have rights to hunt hogs in specific areas to help control the growing population. 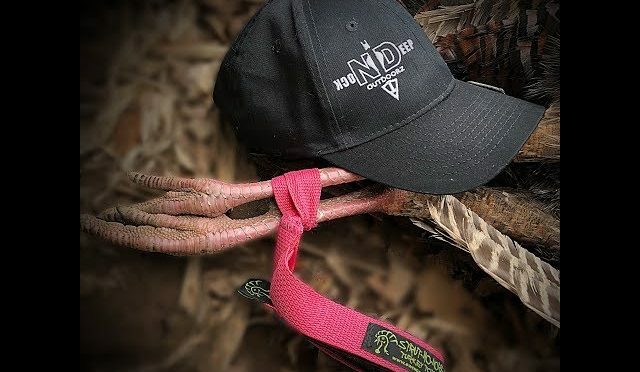 Turkey hunting on January 2, 2019, the turkey was to fill my 2018 fall permit. Pretty cold day, snow falling, five inches of snow fell on New Years Eve. 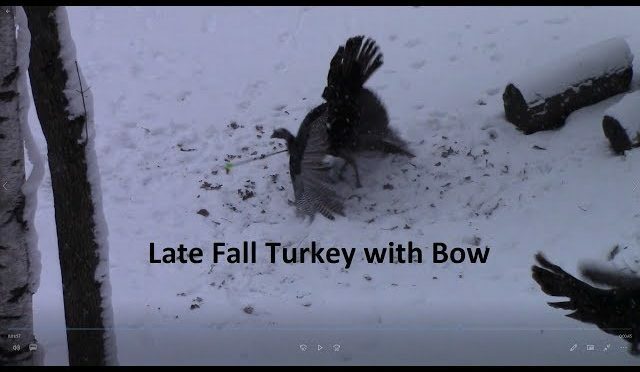 This video starts my second $25.00 Cabela’s gift card giveaway, subscribe and comment on this video to be eligible for the February 2019 giveaway.